A Will sets out what will happen to your assets (and children, if applicable) upon your death. A Power of Attorney gives authority to a designated person to deal with your financial and legal affairs; either immediately or in the event of your incapacity. A Representation Agreement gives authority to a designated person to make decisions regarding your medical care. An Advance Directive for Healthcare deals with what will happen in the event that you are in a permanent vegetative state. 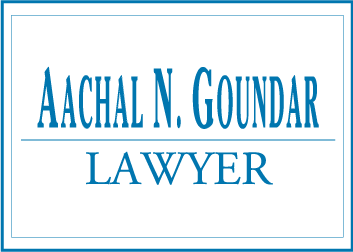 Our lawyers have extensive experience in preparing and executing all of these legal documents. We will work with you to create a comprehensive Estate Plan that ensures that your wishes and well-being are taken care of past your incapacity and death. Our lawyers can also offer assistance if a loved one has passed away and you are faced with the daunting prospect of probating and administering his or her estate. If you have been named as an Executor or Executrix, we can help you carry out your responsibilities under the Will. Probating and administering an estate can be a confusing and intimidating process. 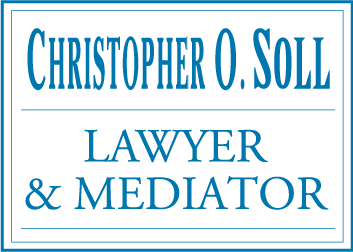 Our skilled and experienced lawyers can relieve you of the stress involved in navigating this complicated procedure. 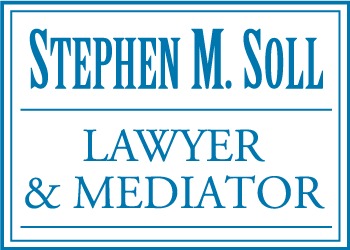 Finally, we are available to assist our clients if a problem arises with an Estate Plan and negotiation or litigation is required. Sometimes, people feel they are being treated unfairly under a Will or other estate document. Sometimes, an improperly maintained Estate Plan will require court applications to correct errors. In those circumstances, our lawyers are available to provide our skills and experience both inside and outside of the courtroom to help resolve those issues. Please contact us to SCHEDULE AN APPOINTMENT for any of these services.